The government is planning to make amendments of “urgent nature” to the companies law. As per a notice, the changes will also include certain provisions for the CSR spending of the companies. After circulating an ordinance to amend the Companies Act, 2013, the Corporate Affairs Ministry is now looking forward to comments from stakeholders for the changes proposed. The notice released by the ministry said certain amendments of “urgent nature would be required to further strengthen the corporate governance and enforcement framework”. A committee to keep a check on the penal offences under the Act had recommended numerous amendments to the law. After the recommendations, an ordinance was passed on November 2. The ministry, is now seeking comments from stakeholders on the newly proposed amendments by November 20. 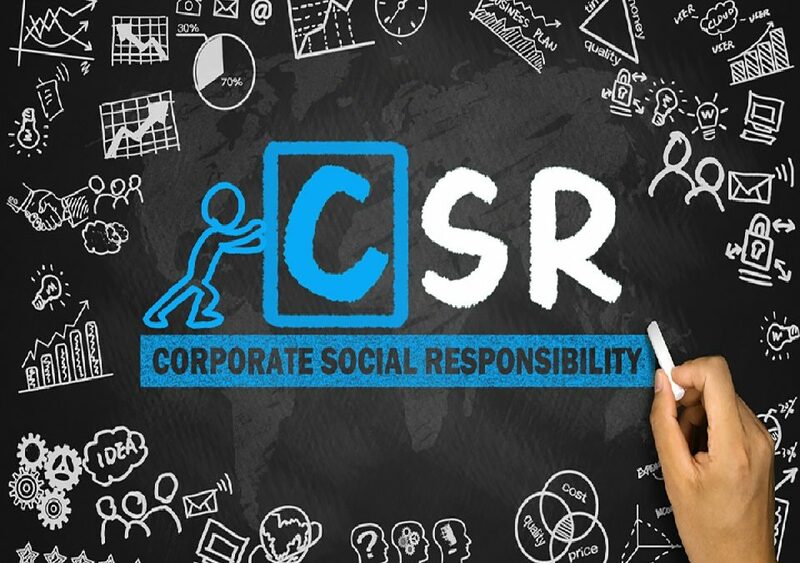 Amendments have also been proposed to CSR provisions. According to law, a certain set of profitable companies are required to a minimum of 2 per cent of their three-year annual average net profit for social welfare activities. If the companies fail to do so, they would be answerable for the same. 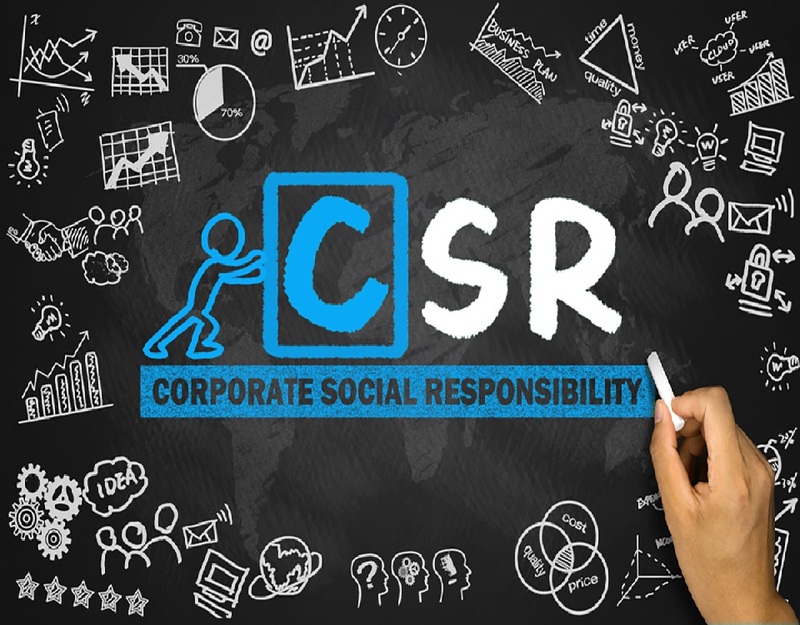 As per the proposed changes, the amount remaining under CSR provisions should be transferred by the company in a time-span of 30 days from the end of the financial year. “A special account to be opened by the company in that behalf for that financial year in any scheduled bank,” will receive this amount. The money would be called, the Unspent Corporate Social Responsibility Account, and such amount shall be spent by the company in pursuance of its Corporate Social Responsibility Policy within a period of three financial years from the date of such transfer,” as per the notice. A few amendments have also been recommended in The National Financial Reporting Authority. After passing the ordinance, the ministry said it is expecting to reduce the pendency of cases before special courts by 60 per cent, along with reducing the applicable penalties for small companies.